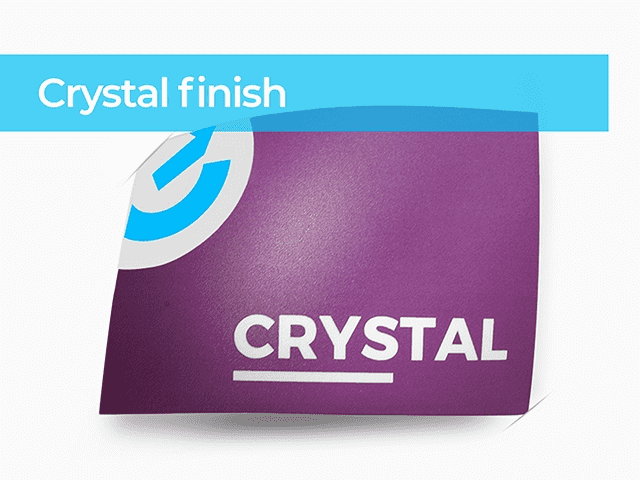 Our professional laminating films and encapsulation services are trusted by brands, local businesses and government organisations. 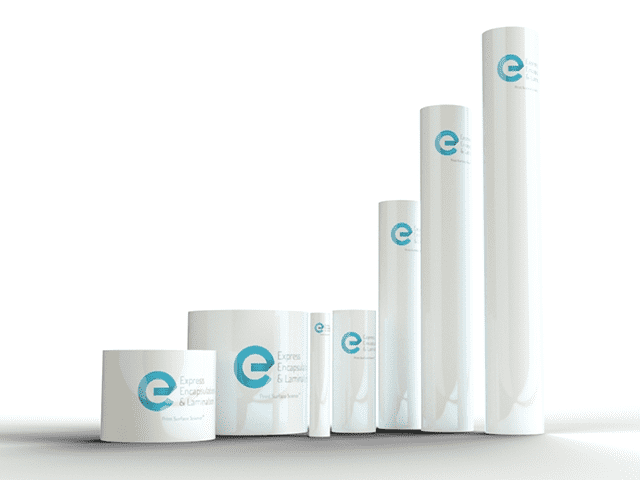 Our 24 hour turnaround and competitive prices help our print partners deliver durable and impactful print, on time, while at the same time maximising their profit margins. 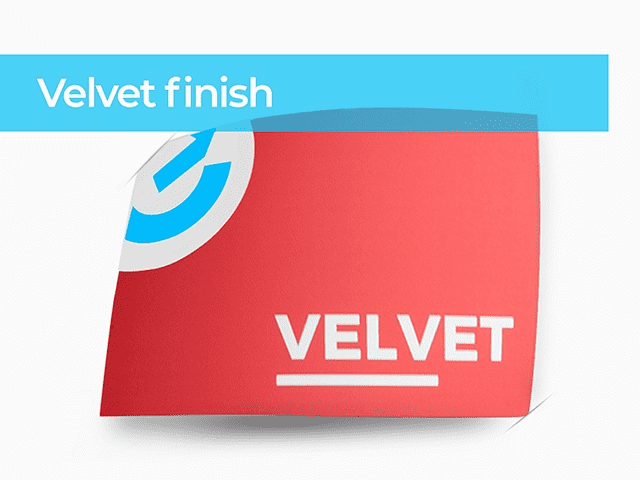 Choose from over 1,700 laminating films in a variety of finishes, all compatible with 99% of laminating machines. 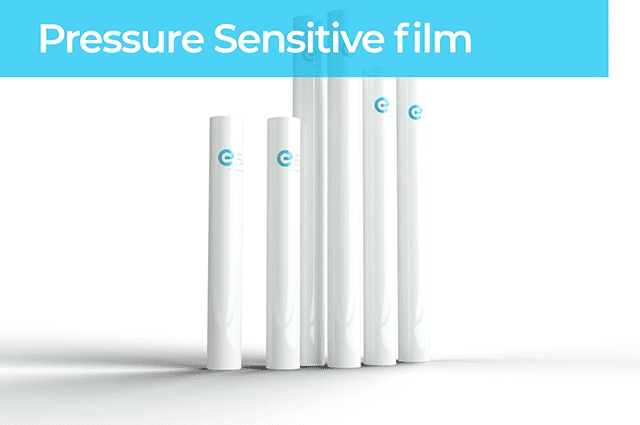 Buy film with confidence and say goodbye to machine and film problems with a free compatibility check from one of our film experts. Get free delivery if you spend over £100. 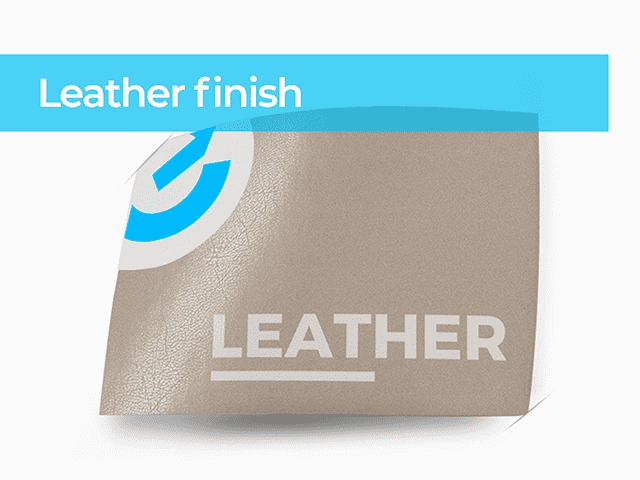 We sell different trade laminating film strengths suitable for every application. 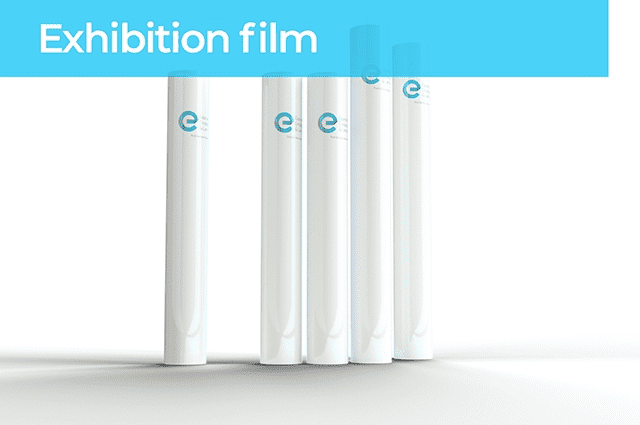 Digital Lite and Digital Trade Lite lamination rolls offer superb litho-comparable value on long runs, Super Digital covers print with heavier ink coverage and Super Digital Plus is our strongest film adhesion, suitable for the most demanding Xerox print using blocks of colour. 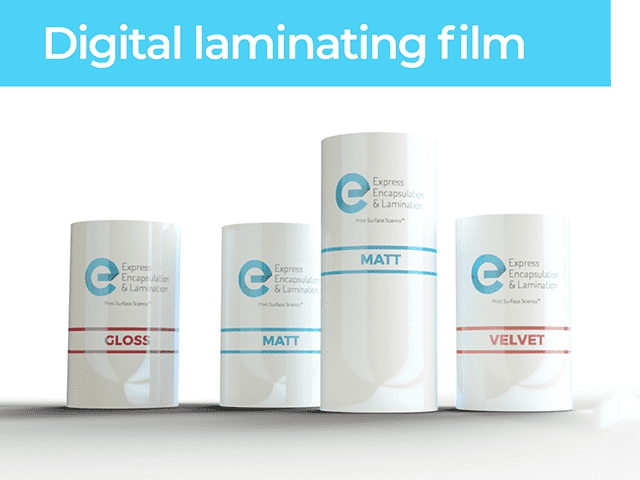 Previously called National Laminates Direct, our laminating film warehouse contains thousands of film rolls ready to be supplied to the trade with immediate dispatch and with fast delivery. 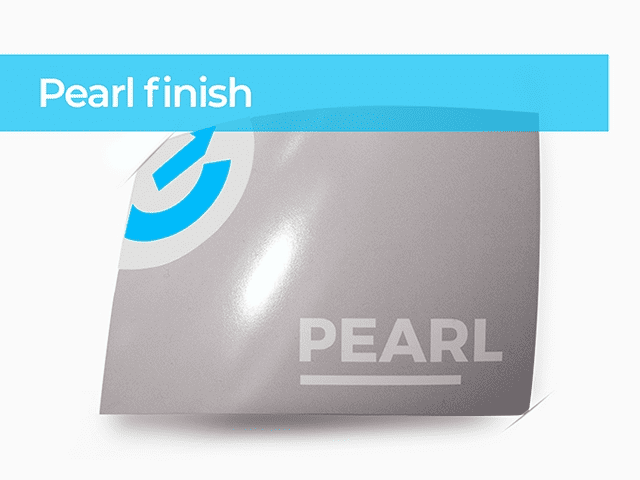 Our laminating experts offer free advice for all laminating queries. 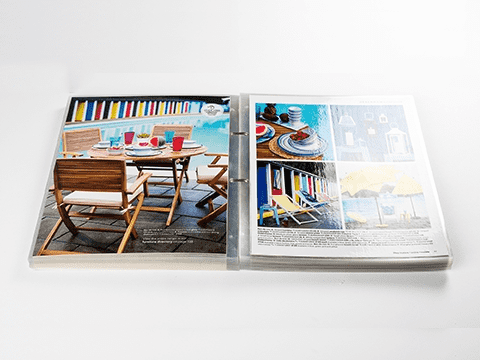 Our machines are capable of superior print lamination and are trusted by many big brands like Debenhams, The London Marathon and Wimbledon. Protect your print for less and get a quote within the hour as well as free pickup if you are supplying your own print. For over 30 years we've helped everyone from local businesses such as bars, restaurants, cafes and printers to organisations like the NHS create print that is safer, more impactful and that lasts longer. 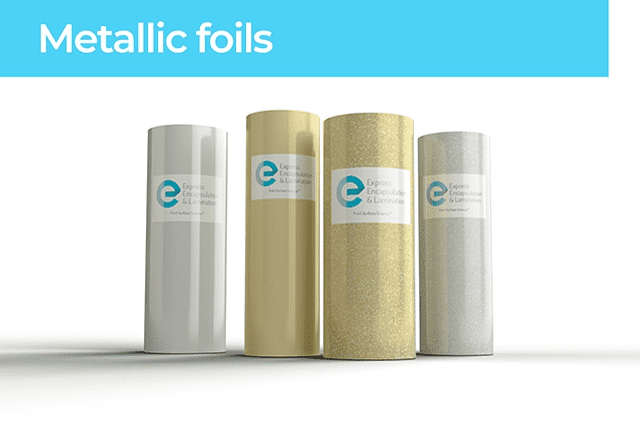 We offer fast free delivery on our most popular laminating film roll samples so you can make sure the film will stick before you buy. 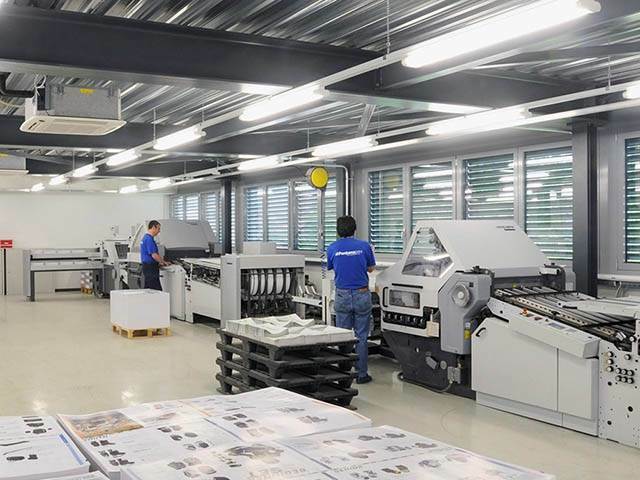 We are trusted by the world’s biggest brands, bands and events to help them create print that performs. 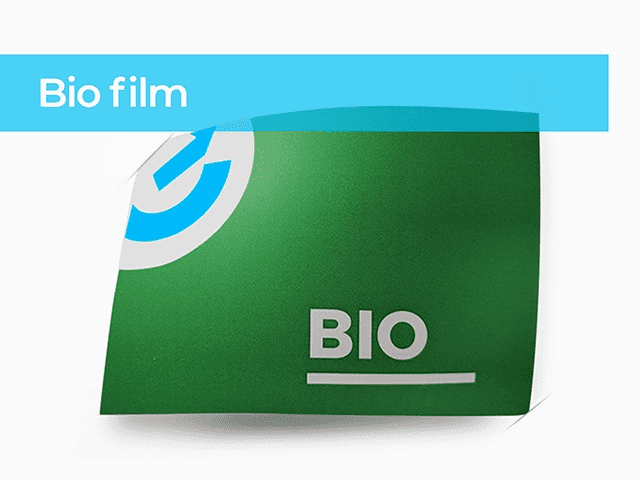 We believe there will always be a place for print that's why we study every aspect of what happens when laminating and encapsulating films meet print in order to make all our client's print work harder, for longer. 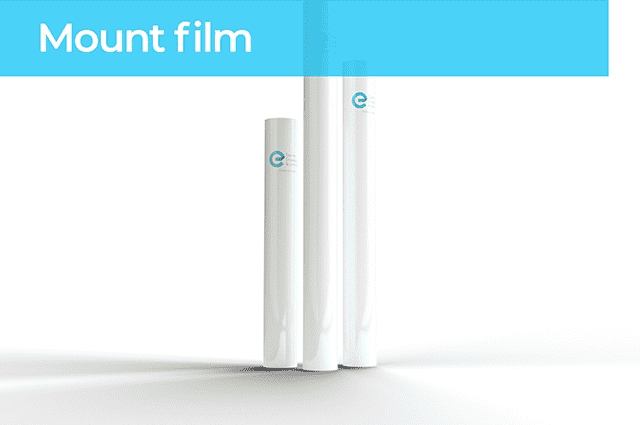 Keeping businesses lean is key to staying competitive, that's why we promise to buy back any unused film rolls that we sell, so you don't have laminating film collecting dust when it could be £££ in your bank account. 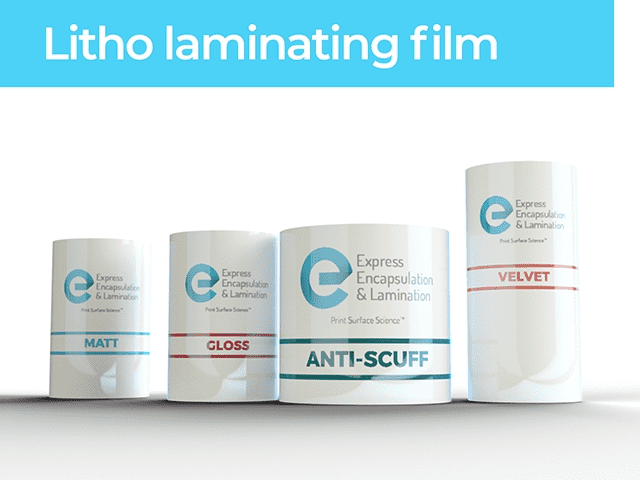 All our film products come with free expert advice so you get the very best from your film and laminating machine, even if you didn't purchase it from us. 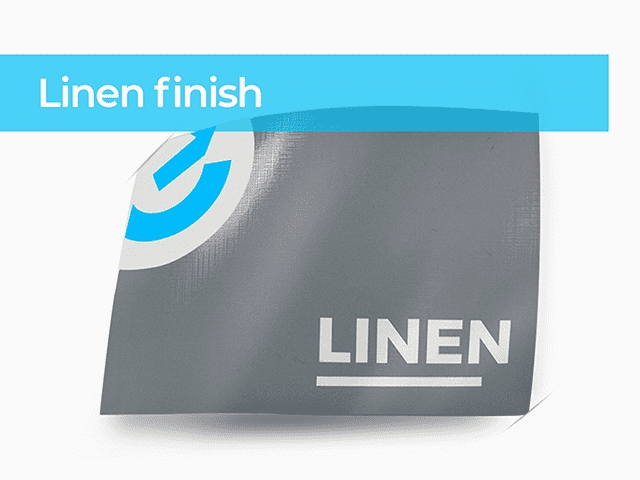 We'll help you say goodbye to laminating machine problems and help your film stick without problems to every print job. 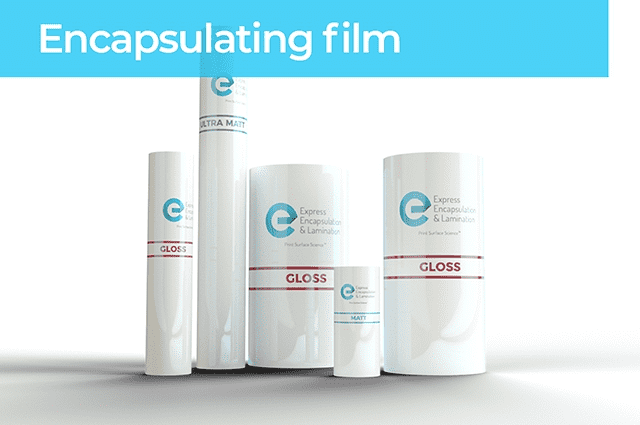 We sell encapsulating and laminating film products to printers as well as help them with encapsulating jobs that can't be done in-house. 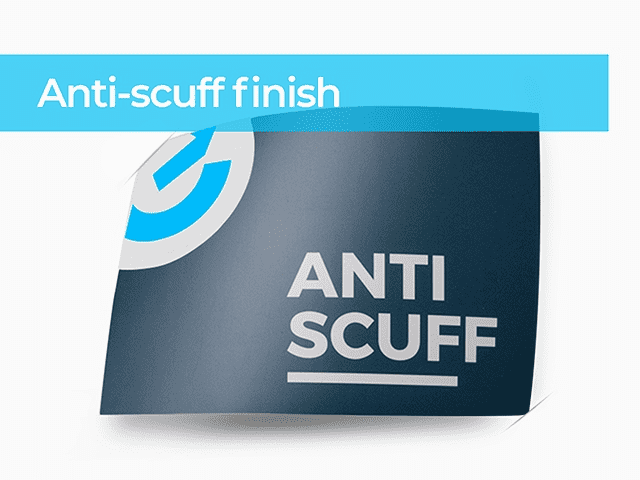 We work with the NHS, doctors surgeries and schools who all benefit from anti-microbial encapsulation that helps their print stay germ free and looking new for longer. We create official event and hospitality passes for events all over the World. 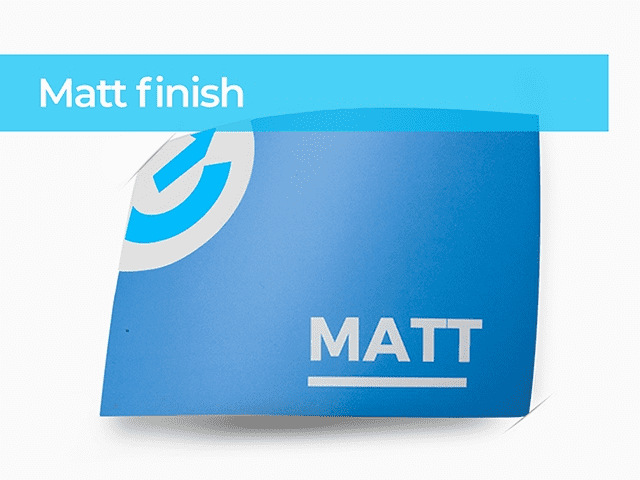 We also provide complementary services such as lanyard sourcing and wide-format printing for event graphics, signage and stands. 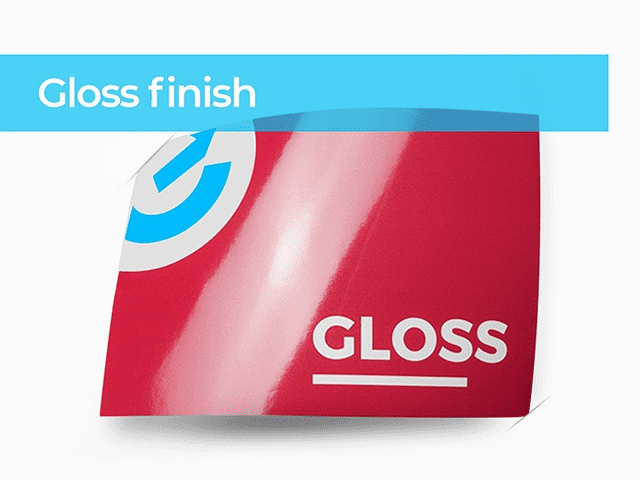 Our laminating films help brands’ print communications work harder. 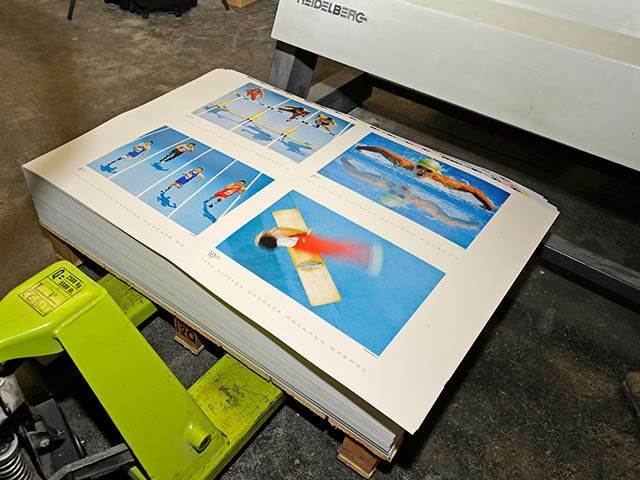 The print they produce today is more valuable and needs to look better and last longer than ever before.